This just came in from CNN. Just when I thought of selling my son’s mini Les Paul. Thanks for the music Les. Paul died in White Plains, New York, from complications of severe pneumonia, according to the statement. Paul was a guitar and electronics mastermind whose creations — such as multitrack recording, tape delay and the solid-body guitar that bears his name, the Gibson Les Paul — helped give rise to modern popular music, including rock ‘n’ roll. No slouch on the guitar himself, he continued playing at clubs into his 90s despite being hampered by arthritis. Guitarists mourned the loss Thursday. “Les Paul set a standard for musicianship and innovation that remains unsurpassed. He was the original guitar hero, and the kindest of souls,” said Joe Satriani in a statement. “Last October I joined him onstage at the Iridium club in [New York], and he was still shredding. 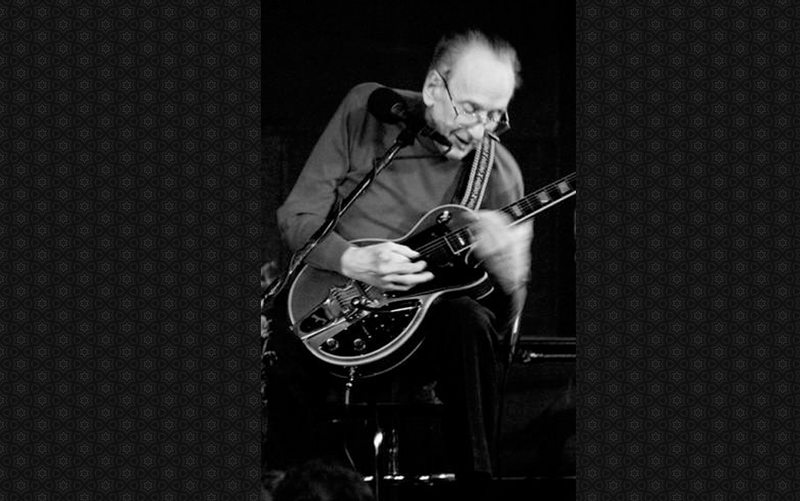 He was and still is an inspiration to us all.” iReport.com: Do you play a Les Paul guitar? “Les Paul was a shining example of how full one’s life can be, he was so vibrant and full of positive energy,” said Slash in a statement. Lester William Polfuss was born in Waukesha, Wisconsin, on June 9, 1915. Even as a child he showed an aptitude for tinkering, taking apart electric appliances to see what made them tick. His guitar style, heavily influenced by jazzman Django Reinhardt, featured lightning-quick runs and double-time rhythms. In 1948, after being involved in a severe car accident, he asked the doctor to set his arm permanently in a guitar-playing position. Paul also credited Crosby for teaching him about timing, phrasing and preparation. Paul never stopped tinkering with electronics, and after Crosby gave him an early audiotape recorder, Paul went to work changing it. It eventually led to multitrack recording; on Paul and Ford’s hits, he plays many of the guitar parts, and Ford harmonizes with herself. Multitrack recording is now the industry standard. But Paul likely will be best remembered for the Gibson Les Paul, a variation on the solid-body guitar he built in the early 1940s — “The Log” — and offered to the guitar company. Gibson, spurred by rival Fender, finally took Paul up on his offer and introduced the model in 1952. It has since become the go-to guitar for such performers as Jimmy Page. Paul is enshrined in the Rock and Roll Hall of Fame, the Grammy Hall of Fame, the Inventors Hall of Fame and the Songwriters Hall of Fame. He is survived by three sons, a daughter, five grandchildren and five great-grandchildren. Until recently he had a standing gig at New York’s Iridium Jazz Club, where he would play with a who’s-who of famed musicians. He admired the places guitarists and engineers took his inventions, but he said there was nothing to replace good, old-fashioned elbow grease and soul.